North of Cle Elum, Washington, along old Mining Road #5, you’ll find fir trees of all kinds. Noble, silver and sub alpine firs prefer the high elevation. In the lower areas, grand and Douglas firs tower around a band of merry Kiwanians. Even the cloud above, which rains down on their shoulders, cannot dampen their spirits. Hartwig Vatheuer, Jean Cicognani and Dave Bridgeman scamper over the tricky terrain. Sounds of their songs, jokes and laughter—expressed in several languages—mix with the sound of water dripping from larch tree branches and the buzz of a chainsaw. Dave Bridgeman loads one of 50 trees to be harvested on this trip for their club’s Christmas fundraiser. Hartwig Vatheuer pauses on the foggy slope against the yellow hues of cottonwood and the ochre reds of rough, prickly brush. The Cle Elum, Washington, Kiwanis tree lot makes choosing a christmas tree easy. it’s tradition. Every December, members of the Cle Elum, Washington, Kiwanis Club spend their weekends helping people with one of the holiday’s toughest decisions: picking the perfect Christmas tree. Not too tall. Not too short. Not too skinny. Not too wide. Perfect. The Cle Elum Kiwanis Club holds a Christmas tree sale every winter. A small group of Kiwanians go out to the mountains and cut down all of the trees that are sold. Some years, there’s snow on the ground when the lot opens, says Kiwanian Hartwig Vatheuer. People arrive with a cup of cocoa or coffee warming their hands while they wander through the trees. On weekdays, the honor system applies. Pick your tree and leave your payment next door at the Farm and Home Supply. Liz Welsh poses with her daughters Emmaline and Violet at the Cle Elum Kiwanis Club Christmas tree sale. On weekends, Kiwanians count how many trees were purchased and replenish the lot as needed. Then, they set up shop, standing around a portable heater inside a small trailer, swapping stories and waiting for customers. Libby MacFarland and her husband, Jaime, stopped by this past December, looking for a small tree to decorate for the holidays. The couple had moved from Iowa a few months before the holidays. Susan Black typically buys her trees from the club, though the previous two years she cut her own. Now, she’s back at the Kiwanis lot. 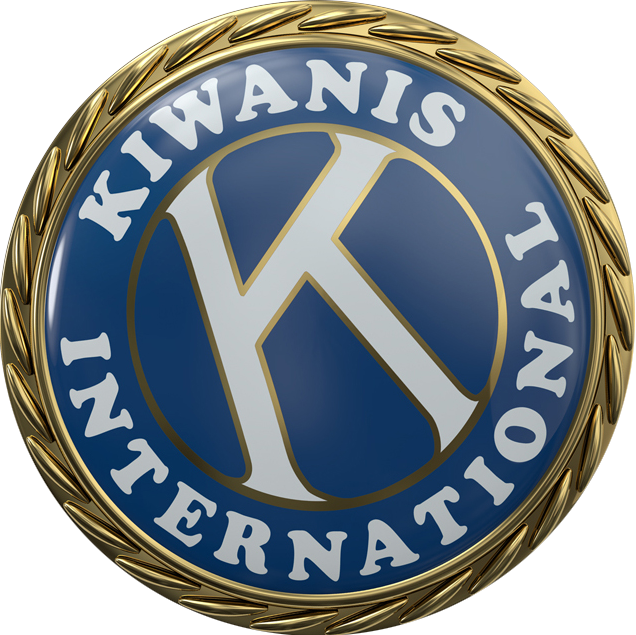 People who shop at the Kiwanis Christmas tree lot are not just getting a tree; they’re giving back to the community. The trees range from US$3 to $80, and sales support youth and community services. Cle Elum Kiwanians Hartwig Vatheuer, left, and Larry Scholl look at the trees left in their annual Christmas tree sale.